It's great when an opportunity presents its self in this fantastic suburb of Mitchelton. 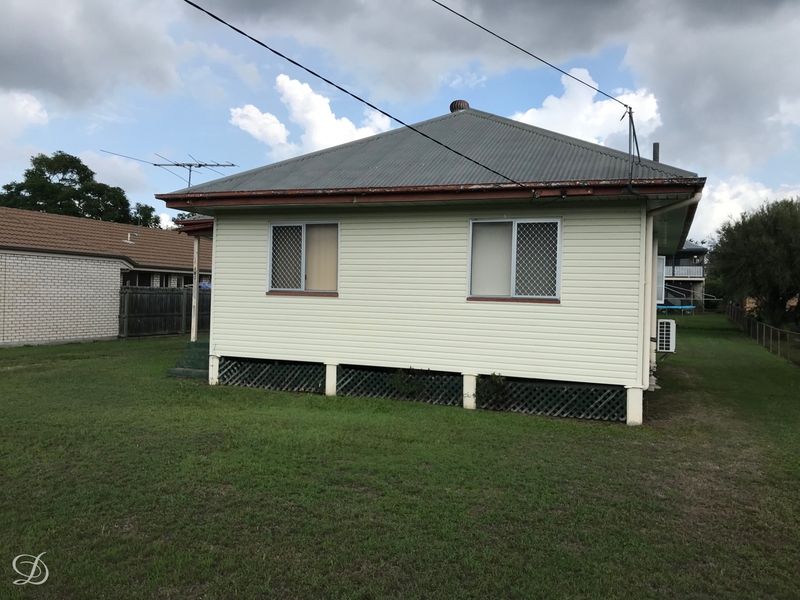 This post war home perched on a double lot, gives you the option of renting out the home and land banking this property or knock down the existing home and build two. On the market for the first time ever, the location is exceptional with and easy walking distance to shops, local cafes, train station at Mitchelton, local schools private and public, parks and so much more.